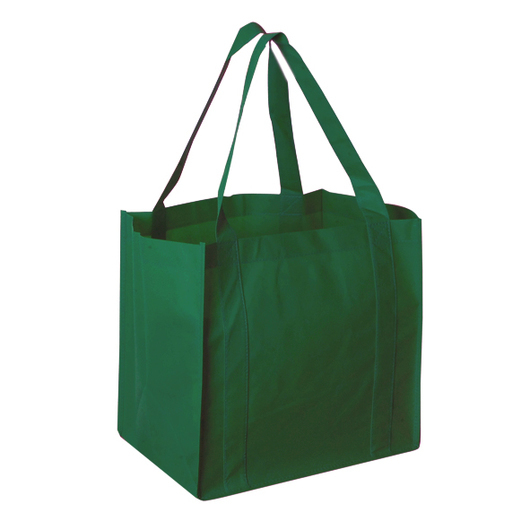 This tote is a must have at the supermarket for all of your grocery needs! 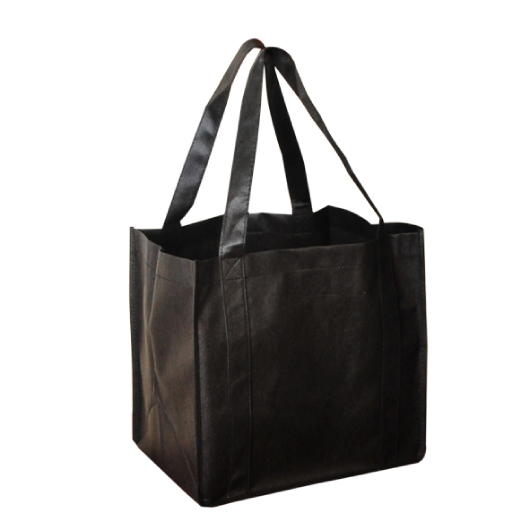 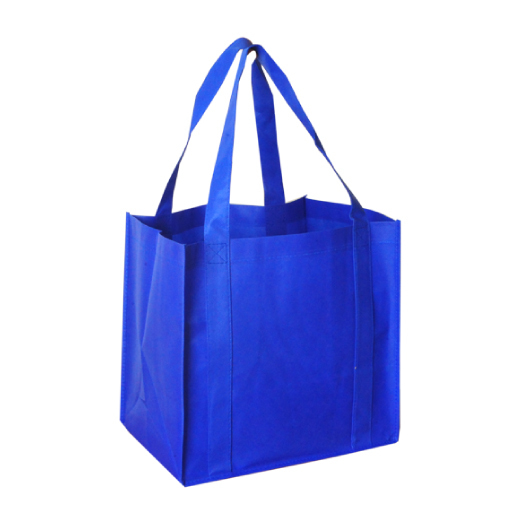 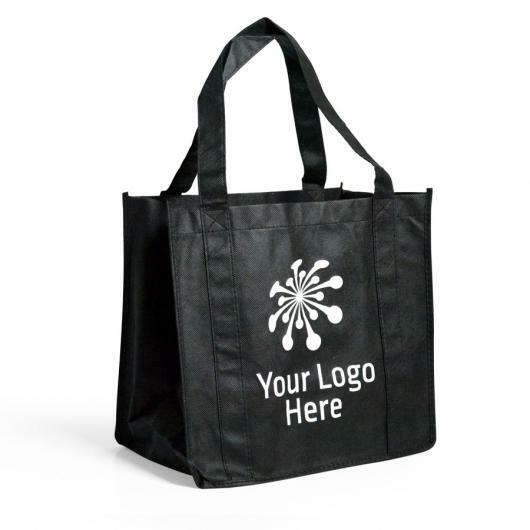 Use this amazing extra large tote bag for all of your shopping needs. 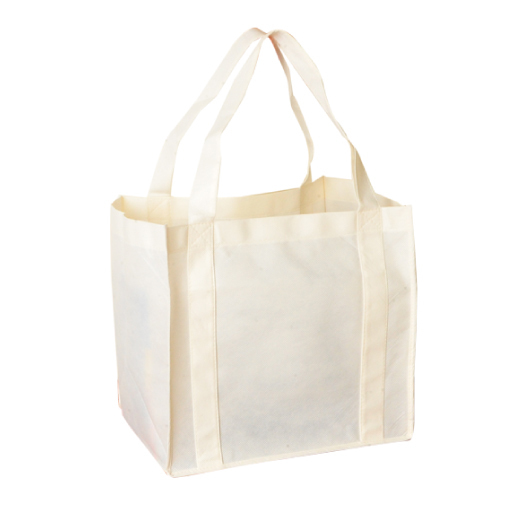 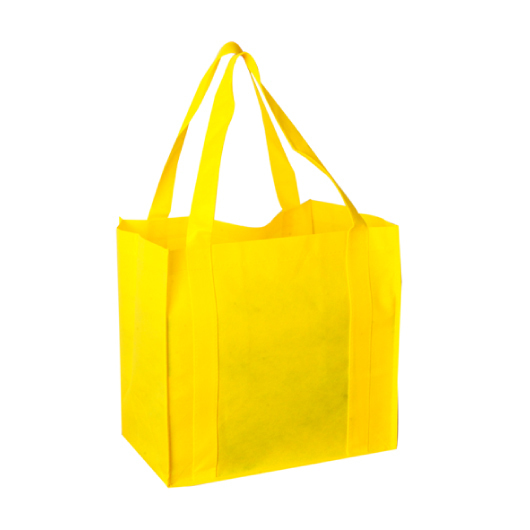 Say NO to plastic bags, and YES to re-usable Eco-friendly bags, like this one! 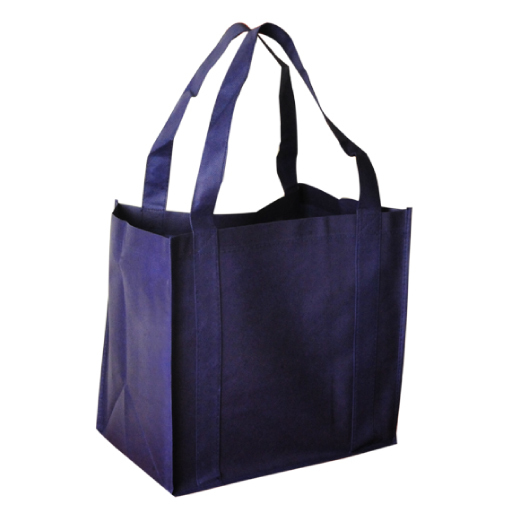 This bag is also great for travel and will hold just about whatever you need it to. 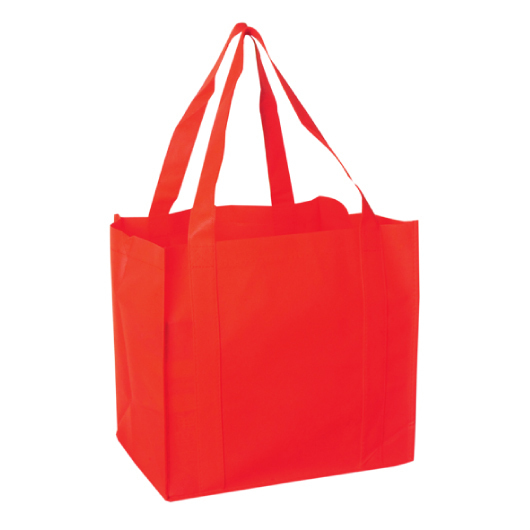 It is made from 80gsm polypropylene non-woven material and hosts a PP baseboard for added strength and stability. 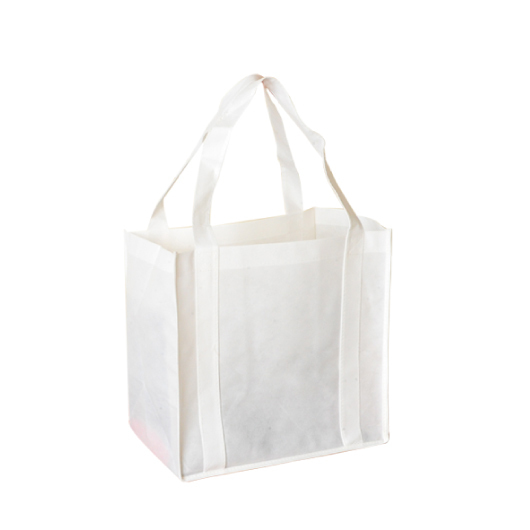 Make your next shopping trip that much easier with these sturdy totes!